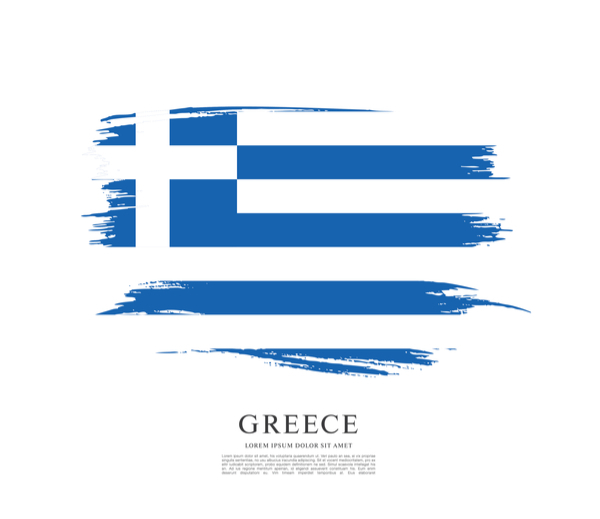 what is occurring in Greece and what is the flow on effects for your investments? As a valued client of First Financial we would like to provide you with a simple, factual summary of what is occurring in Greece and the flow on effects for your investments. Over the past month you have been bombarded with news on the unfolding Greek crisis culminating in a “No” vote to further austerity measures. Not surprisingly, this crisis has seen wild swings in investment markets globally, impacting on the value of your investments. So what is actually going on then? The following commentary was sourced from an article written by Philip Ingram, Investment Analyst with respected fund manager Platinum Asset Management. The starting point is that the Greek government has too much debt and it has neither the ability, nor the willingness to repay it after almost seven years of economic contraction. At the end of 2014, the Greek government owed €317 billion and during the year it took in €81 billion of tax and other revenues and had €78 billion of expenses before interest costs. The remaining €3 billion primary surplus wasn’t enough to cover its €7.6 billion interest bill, let alone to start repaying debt. Excessive spending doesn’t appear to be the problem. Stories abound in the press of generous pensions and government waste, but in reality the cost cutting has been savage. During 2009-2013, government expenditure dropped by 31% from €113 billion to €78 billion. For example, despite unemployment surging from 7.5% to 28%, welfare payments fell by 22% to €38 billion. Nor does tax collection appear to be the issue. There are surely loop holes, but tax revenues jumped from 37% of GDP in 2009 to 45% in 2014. This is higher than Germany at 44% or the UK at 37%. Greece is only paying a paltry 2.4% interest rate so that’s not the problem either. The immediate impacts on Greece of leaving the Euro (currency), which is not tantamount to leaving the EU, will be a much weaker currency and a mismatch between Greek banks’ loans, which will be denominated in New Drachma, and their Euro denominated funding from the European Central Bank. The European Central Bank funding arose because it has been propping the Greek banks up by replacing money withdrawn by Greek depositors. For the Greek people, the likely impacts of a new currency will probably be a significant reduction of their living standards and a period of political turmoil. All of this is important, but the immediate impacts on stock and bond markets beyond Athens should be contained. Europe can contain a Greek default because Greek government debt is only 3% of Euro area GDP and almost €300 billion of the €317 billion is owed to European entities like the European Financial Stability Facility and the European Central Bank, which can print Euros. Another €14 billion is owed to the Greek banking system and a mere €2 billion to foreign banks. Whilst Greece itself is likely to be in financial trouble for some time, in our view a Greek default would not surprise Europe or investors and we do not believe you should be concerned. But the newspapers tell me I should be worried! I know this might sound silly but not everything you read in the newspapers is 100% accurate. Their job is to sell newspapers, not give a true account of what’s actually going on. As a result, they need to sensationalise! People won’t buy a newspaper that says “this isn’t as big a deal as it sounds”. The short answer is don’t panic. Naturally, whenever there is uncertainty, we expect there to be continued short term volatility in investment markets. The sub-prime crisis and the GFC had long term financial implications and at this stage we have little reason to believe this Greek crisis will be anywhere near as significant. Have more questions? Please feel free to contact us here.